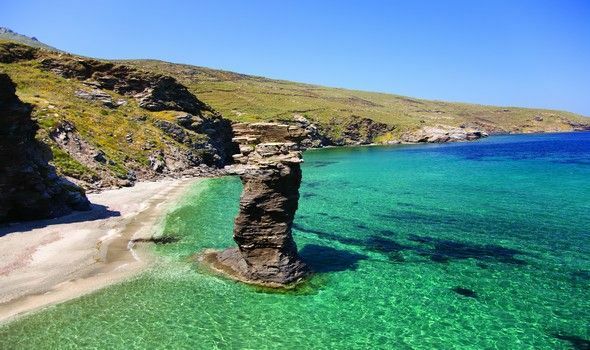 Andros, the second largest island of the Cyclades has by nature two main advantages compared to its “siblings”: It is unexpectedly rich in water resources and, therefore, probably the greenest of them all. 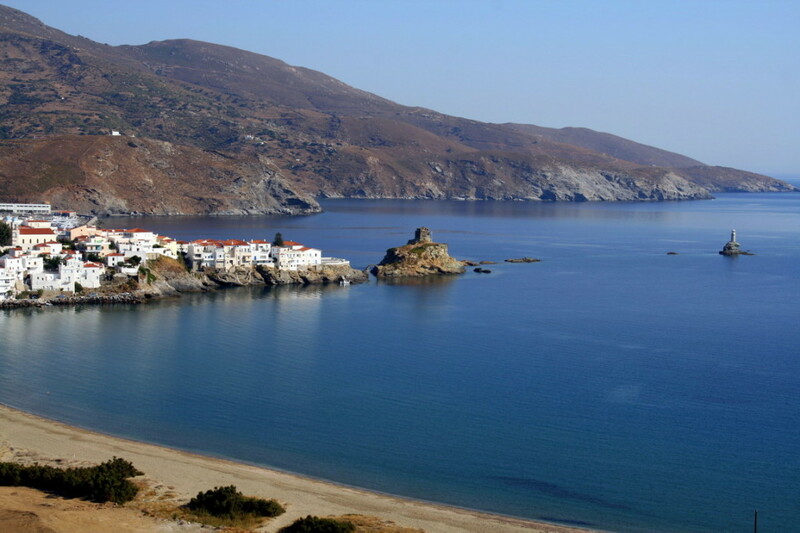 Andros has much diversity going on, in many terms. 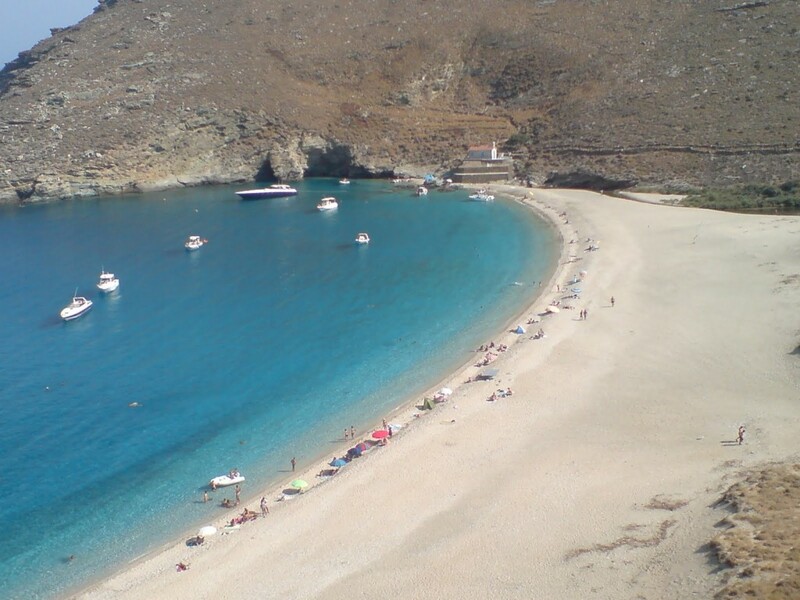 Fountains, rivers and lush valleys alternate with mountainous landscapes and a variety of beautiful beaches, both remote and organized. 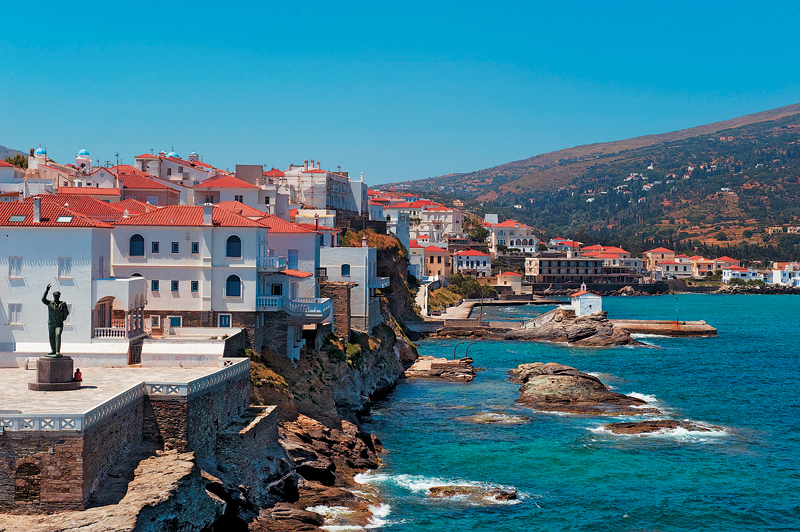 Despite its excellent infrastructure and high popularity among the Greek islands, Andros displays a less saturated touristic profile. 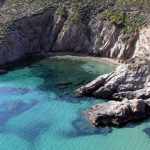 It combines crowded and remote areas with ancient sights and its marine heritage, while being one of the hottest weekenders’ get away. 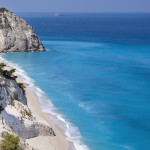 Upon arrival, the port of Gavrio seems kind of flavorless. 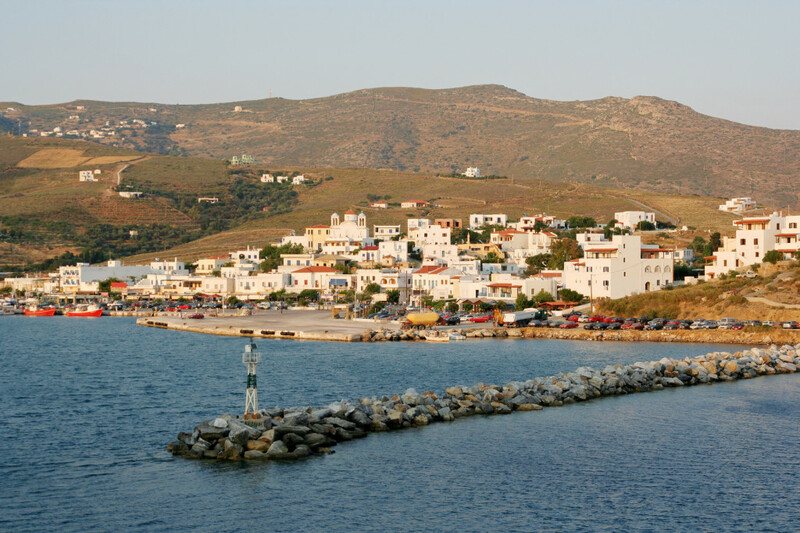 Moving on, you find the number one touristic settlement, Batsi, is a typical Greek island resort with amenities for all and also a trendy nightlife spot. 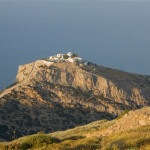 The best of Andros, however, lies in its town, “Chora”. 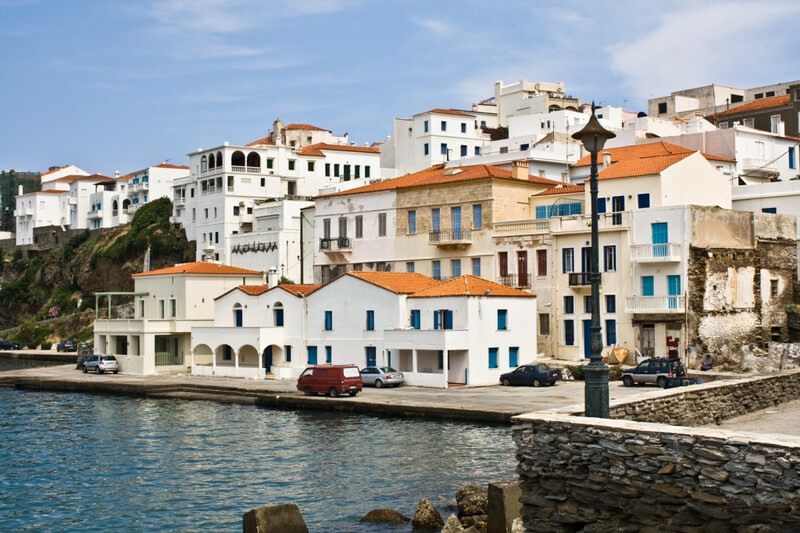 Elegant, arty and cosmopolitan, built in a peninsula, it feels both old fashioned and modern. 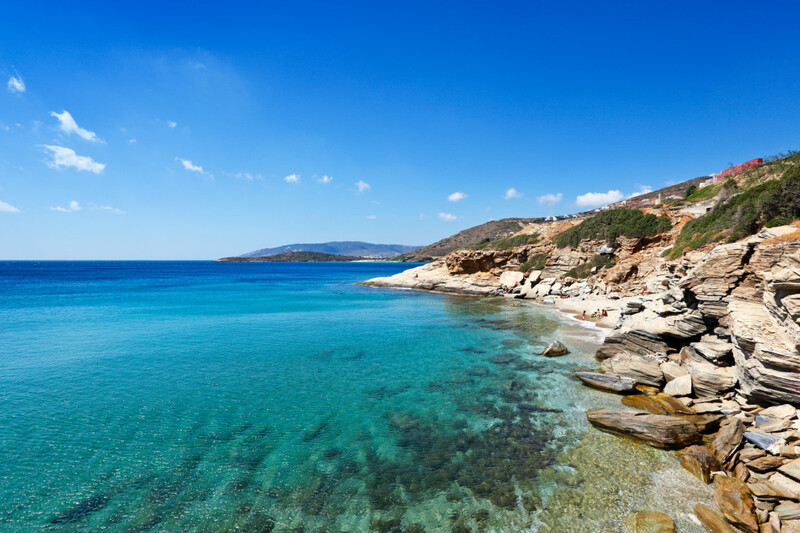 Cycladic, neoclassical and Venetian architecture premises, the picturesque medieval town of Kato Kastro, two important museums, as well as a lively pedestrian street with shops and cafes, make Andros’ Chora one of the most beautiful of all Greek islands. 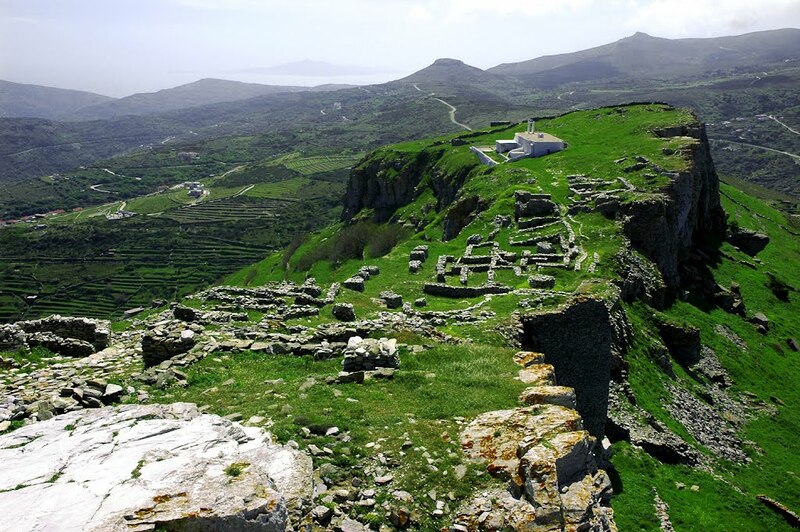 The best means to really know the island, however, is thanks to its wide network of footpaths. 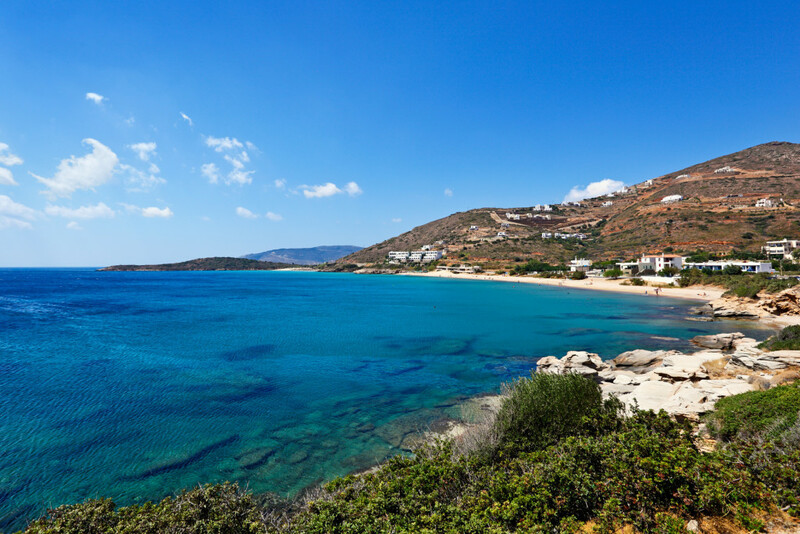 Either way, you will find out that Andros is Greek Cyclades in its less “busy” version, friendly and easy going, with a lot to offer to all of those who can appreciate it. No text reviews of Andros exist. 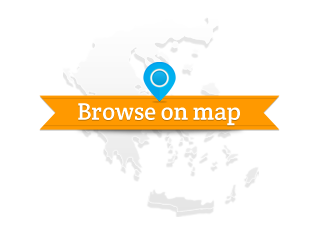 You can be the first one to review Andros.